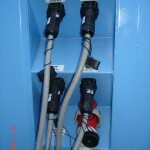 CEEP will be exhibiting at Seawork International this year in Southampton. 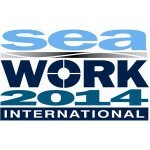 Seawork International is Europe’s leading commercial marine exhibition and conference. The 3 day event runs from Tuesday 10th to Thursday 12th June. 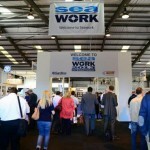 Seawork is the networking event for commercial marine professionals, with over 580 exhibitors from over 40 countries. 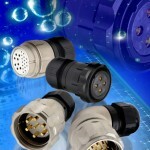 We will be located on stand SB8, so feel free to stop by and say hello. 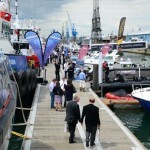 Visit Seawork Internationals website at www.seawork.com for more information on exhibitors and attractions.